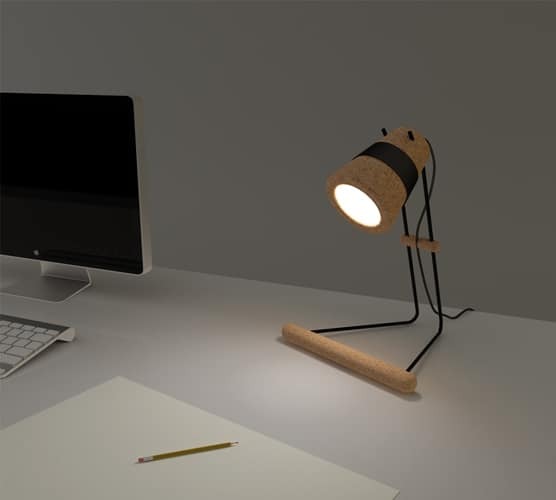 Kurk is a flat pack desk light that requires no screws or glues to assemble. Focusing on the life cycle of the product, each part of Kurk can be recycled or reused individually when it is no longer needed as a light. 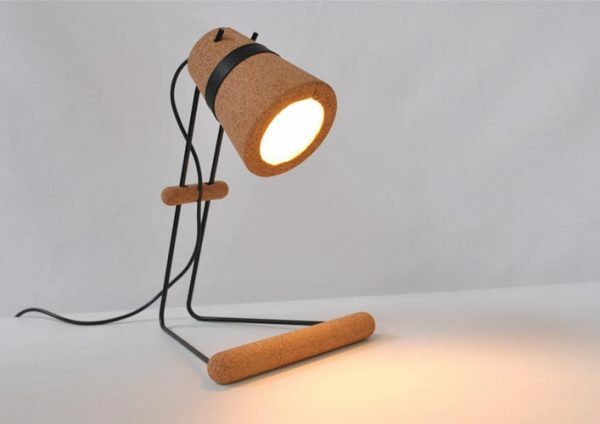 The sustainability and visual properties of cork make Kurk a unique, environmentally friendly alternative to standard desk lights. Kurk was chosen as the winning design for the 2012 BDC New Designer of the Year award. Kurk won 2nd place at the 2012 Lighting Association’s Student Lighting Design Awards.